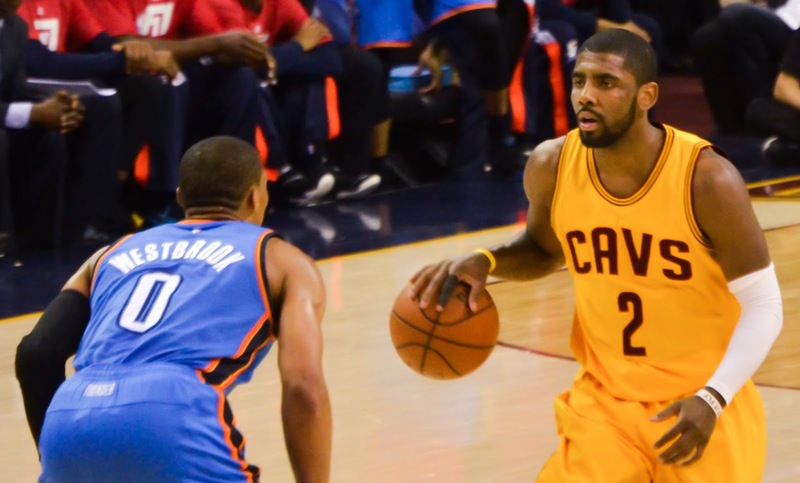 Why is that Kyrie Irving demand Trade is still not happening? NBA – It’s been a while since the Kyrie Irving demand trade drama from the Cleveland Cavaliers owner Dan Gilbert leaked in the world of basketball and yet there is no clear on what the real deal or status of Kyrie Irving’s demand trade that if he truly be traded or will he remain a Cavalier for another NBA Season. Kyrie Irving, who has two more years on his contract with his current team has no options but to remain a Cavalier if the Cavs management did not find the right deal or trade that will benefit the team. Despite that there are several rumors that could send the Cavs super point guard to another team it remains all rumors till it is a done deal. According to several sports analysts in the NBA, why is that Kyrie Irving’s trade is slowly pushing through or might not happen? One of them pointed out and said that Irving has an attitude of a “Diva” which means a person who is self-important or hard to work with. That’s why the trade demand for Irving shows little interest from other team? As we remember, Irving’s demand trade for a reason that he doesn’t want to play no more with LeBron James, who carried him in three straight NBA Finals and One NBA Champion and he wants to be the man of his own team? Which is according to Charles Barkley is stupid decision where many NBA Players wants to team up with LeBron to have a better chance of winning an NBA Title and now Irving’s wants out of it. The 2016 - 2017 NBA Season Kyrie Irving has been averaging 25.9 points per game, 2.8 rebounds, 5.3 assist despite putting an amazing number still show little interest from other team? What do you think could be the problem on why the trade is still not happening? Or will the Cavs management wants him and doesn’t want to trade Irving because of the rumors of LeBron James leaving Cavs next season? What do you think guys? No Comment to " Why is that Kyrie Irving demand Trade is still not happening? "